Last check-in is at 2pm. IDPSW is displayed on reception. If you would like a card, please transfer the accommodation fee from the card to the designated account as reserved fund. ·Early check-in and late check-in cost extra. The use time is until 18 o'clock. Even if it is a declaration of a day use after 18 o'clock, it is considered as lodging if we decide to stay, we charge the accommodation fee according to the number of people and the number of people. 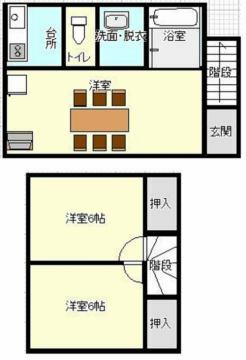 The usage fee is 3000 yen (tax not included) per person. The maximum number of people who can use day use is limited to half of the number of people planned to stay. If day use is no notification / no declaration, one person will be charged 10,000 yen. 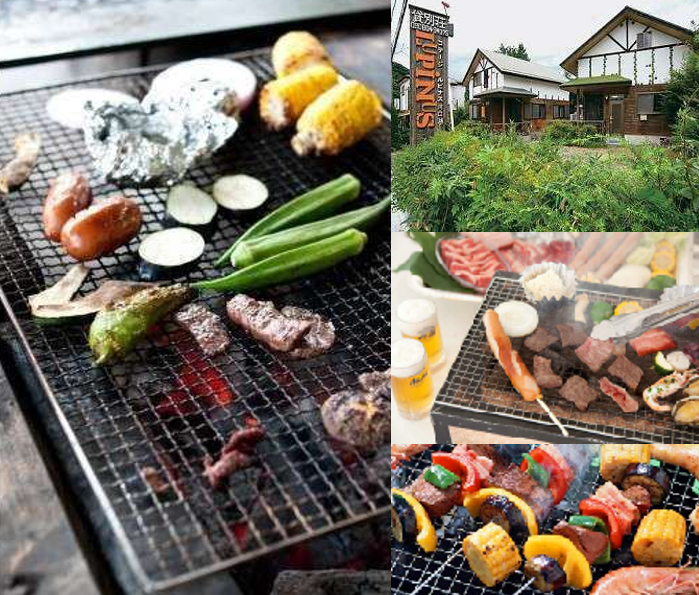 The price of BBQ set (BBQ stove, wire mesh, aluminum plate, tongs, charcoal) is 3780 yen. (Foodstuffs, beverages, paper plates, paper cups are not included). You can not use the BBQ stove in the room.Please use hot plate. The BBQ terrace is attached to each building. There is no charge for using the BBQ terrace. The use time of the BBQ terrace is until 10 o'clock in the evening. If the BBQ on the terrace from the weather etc is difficult, customers who have reserved the BBQ plan can change to hot plate, pot set free for free. You can not use the BBQ stove in the room indoors. Desktop BBQ Stove / Simple BBQ Stove / Simple Smoker / Smoke Maker are prohibited to bring in / use from the standpoint of disaster prevention. 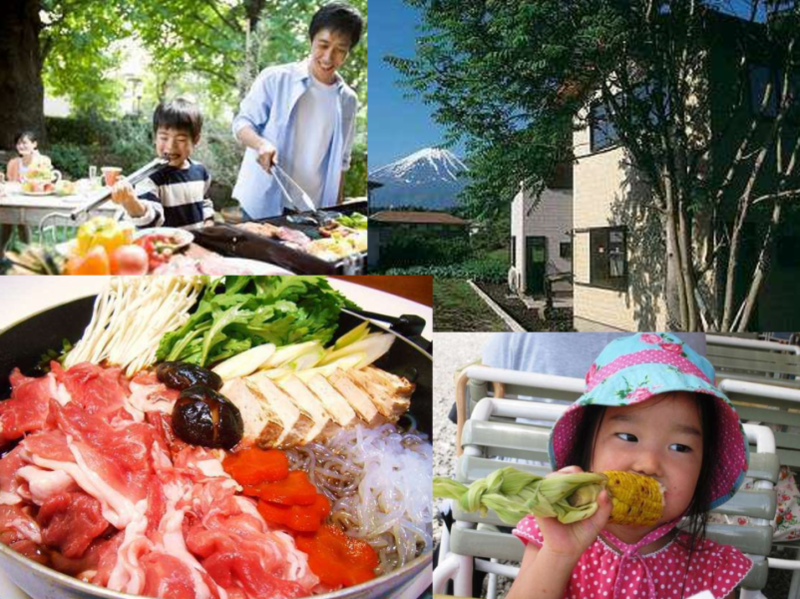 In case of bringing in a BBQ stove, it costs 1620 yen per one unit.
! Please contact the staff when BBQ is over. ※BBQ fire is not as secure as IH.Please keep an eye on me. Charcoal used in BBQ is quite hot even if the fire is gone.Please be careful.